The Ministry of Industry, Commerce and Tourism (MOICT) yesterday confirmed that it has responded to a total of 224 VAT related complaints in addition to more than 1,130 VAT inquiries, since its induction on January 1st, 2019. 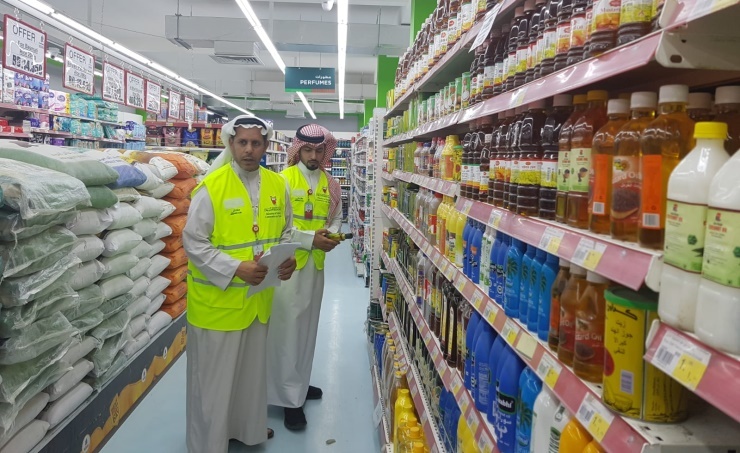 The Ministry’s ‘Companies Control’ and ‘Consumer Protection’ directorates have inspected more than 430 vendors across the Kingdom to ensure the correct application of the VAT. 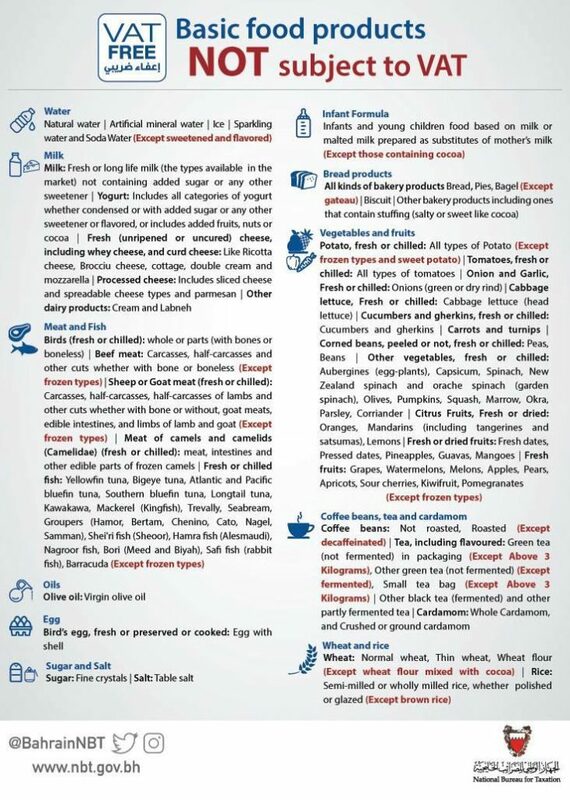 The movement of all goods and service is continuously being monitored in accordance with the newly published list of basic food items that are not subject to VAT, says reports. Interest payments on loans, deposits, currencies trading, issue or transfer of ownership of securities (equities or debt), and life insurance and reinsurance contracts are not subjected to VAT, the CBB highlighted. As many as 94 goods and services have been exempted from VAT, according to authorities.